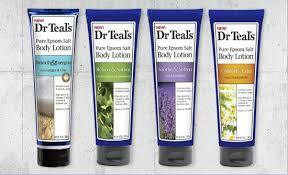 You may have noticed Dr. Teal’s at some of your favorite stores. I discovered it a couple of years ago, and I am a huge fan of their body oils, lotions, and body washes. I know a lot of people don’t like body oils, but I think they are fantastic. I must be lazy because lotion always seems like too much bother. And then when I do bother, it pills up, and I hate that! 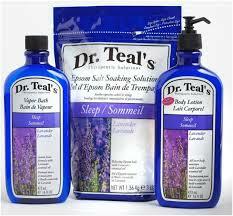 Dr. Teal’s has only a handful of scents. They are all spa-like (meaning they are very herbal). If you are not a fan of herbal scents, you have got to try the Comfort & Calm (Chamomile) – it smells divine! You can find them at Target, Wal-Mart, drugstores, and of course, Amazon (although they are really expensive on Amazon).